An easy way towards relaxation is meditation. 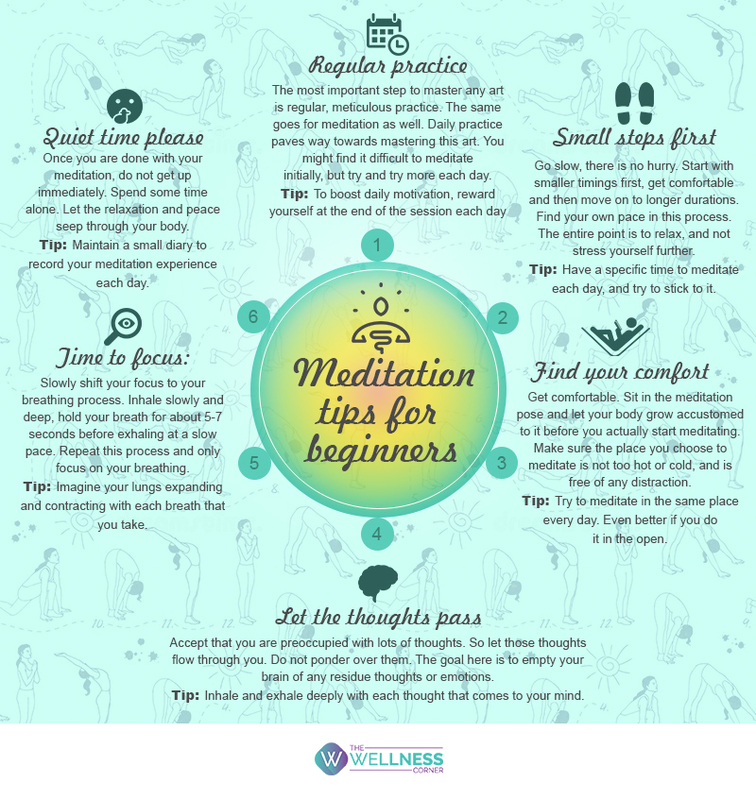 Benefits of meditation have been talked about a lot. Along with mental peace, it paves way towards physical benefits as well. Beginning with this wellness regime, and practicing it daily yields relaxation and reduced stress. While many of us rely on meditation as primary stress management, the important question here is- are we doing it right?